Lady Gaga is not attending The BAFTAs in London due to Grammy's Clash in the same evening. 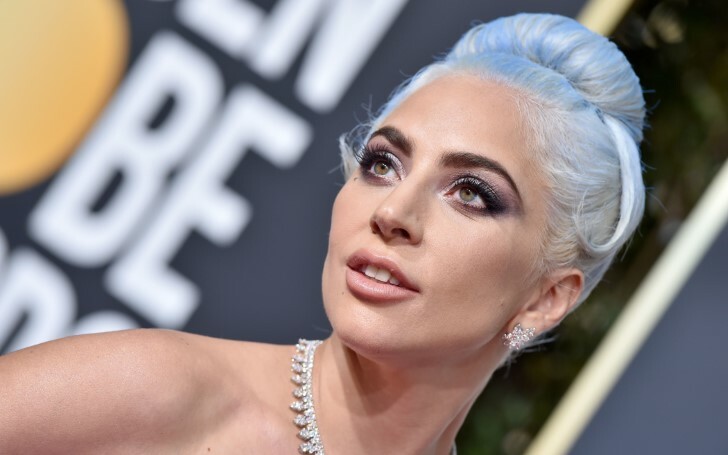 The singing sensation, Lady Gaga scored a nomination for Best Actress In A Leading Role at the ceremony which is to be held on Sunday at the Royal Albert Hall. She received this recognition for her movie, A Star Is Born which is nominated seven times. Despite being nominated for several awards, Gaga will skip the show. The star will instead attend the Grammy Awards which is to be held on Sunday in Los Angeles. At the Grammy, Gaga's Shallow scored a nomination for Record of the Year, Best Pop Duo/Group Performance, Song of the Year, and Best Song Written for Visual Media. Due to the clash, the pop star and her co-star Bradley Cooper decided to attend one event each. This award season, the pop star's A Star Is Born already scooped Critics' Choice Awards for Best Original Song and for Best Actress at Golden Globes. During the show, she wore a stunning sky blue Valentino couture gown. Similarly, the drama also got nominated for eight Oscars awards which include Sound Mixing, Best Actress, Best Actor, Best Supporting Actor, and Cinematography.